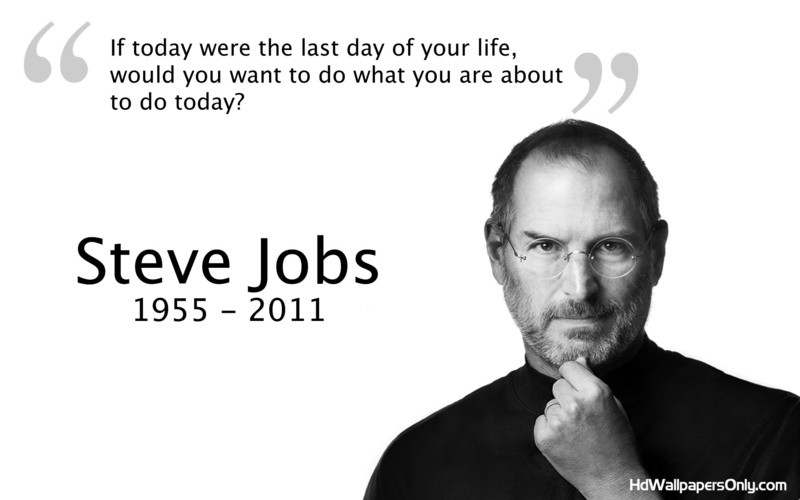 The 16th of October has been designated Steve Jobs Day, and I for one, am happy to celebrate the man who changed our lives through the simplicity of the Mac, strived for perfection in the simplicity of design at Apple Inc. and in all truth was an amazingly driven, inspiring and brilliant man. Although my household runs on PC’s; this is something you can take up with Mr. Jones directly through spruegrey.com. We have a number of iPads, iPods and we both own iPhones – so, regardless of whether you’re a PC or a Mac person (or one of those who will argue until you’re last breath about whether the simplicity of design vs. ability to geek out and upgrade your machine is better) Steve Jobs did indeed change the world in which we live and I thank him for that.